Most of the harvest is done with a picking machine after checking for optimum maturity of the grapes. The grapes used to make our Crémant de Loire are handpicked in small grape boxes. For the white and rose wine, we use skin contact maceration (for the ripest grapes) to enhance complexity, aromatic power and richness. The red grapes undergo a short maceration and the pumping-over is gentle to obtain fruity, supple wines without extracting hard tannins. 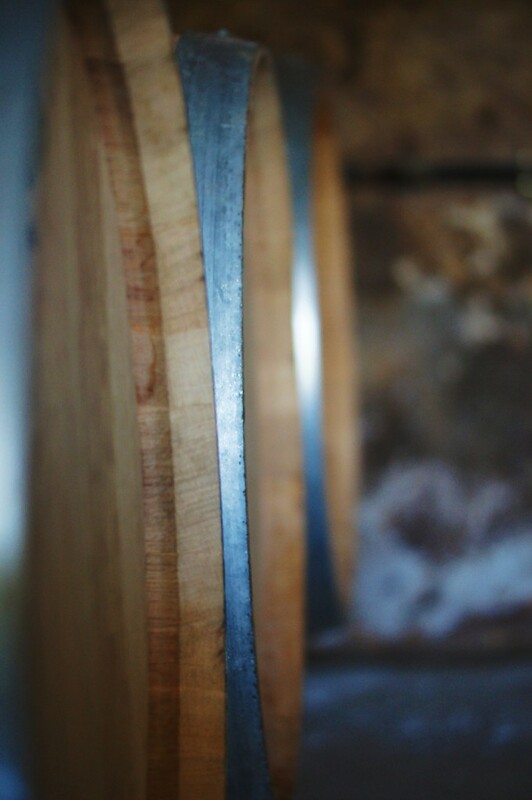 The Côt (Malbec) is aged for 6 months in oak barrels before bottling. 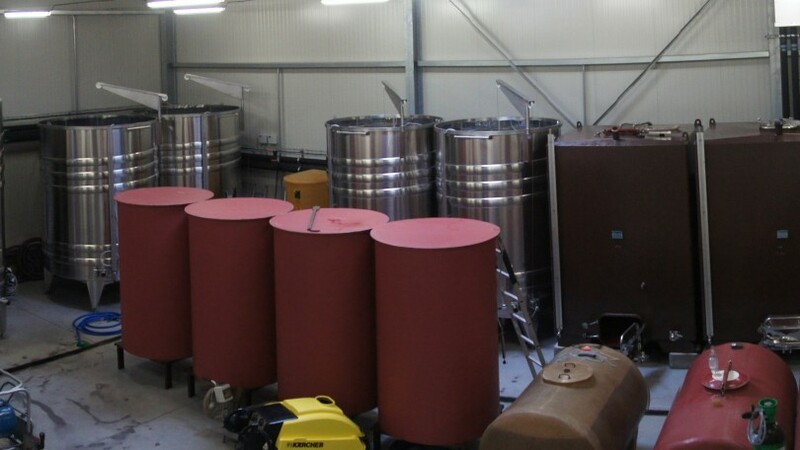 The control of the fermentation temperature, maturation on fine lees and the stirring of the lees allow us to produce very delicate and aromatic wines.